*Prizes are correct at the time of printing and may be subject to change. Photos are illustrative and not of the actual prize. 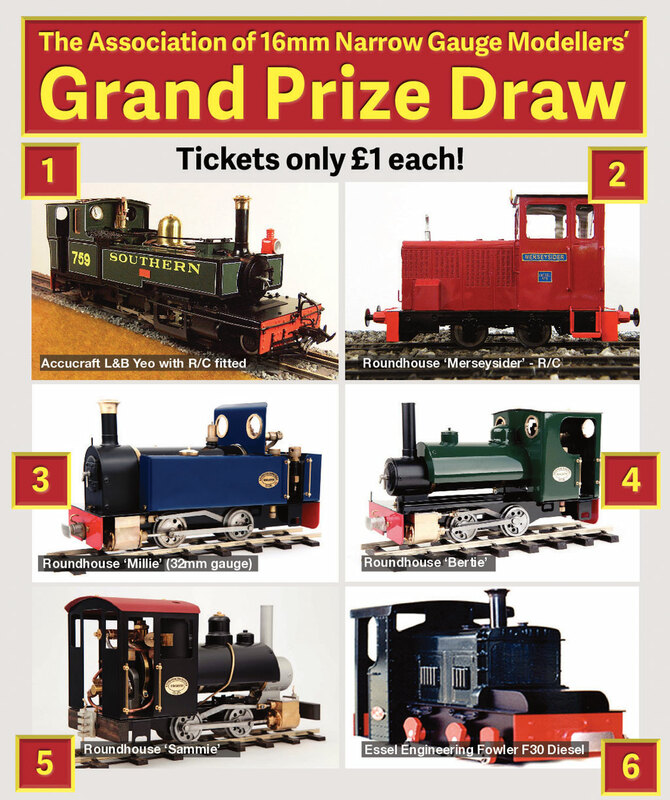 Don’t forget your prize draw tickets! Carol Regan, 45 Hollow Wood, Olney, MK46 5LZ. Additional tickets are available from the same address.